From the end of Sandringham Cl, this walk heads up the concrete steps and path between houses number 7 and 9. 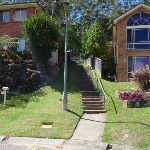 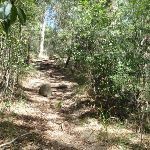 At the back of the houses, the walk continues up the hill along the track and timber steps and, before long, the track passes between two timber barriers, coming to a wide management trail and a five-way intersection (just to the left). 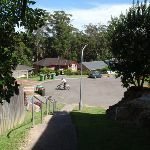 Turn right: From the intersection, this walk heads past the No Dogs sign and up the timbers steps, following the track up the spur away from the houses. 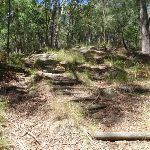 The track heads steeply at first and then, at the top of the stairs, the track bends right and flattens out. 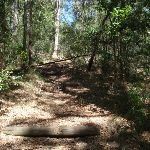 After about 150m, the track starts to head uphill again and, just past a large dead tree, the walk turns left at a ‘T’ intersection to head up along the ridge. 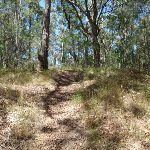 After another 120m, the walk ignores a side track (on the right) and continues up the ridge for just over 100m to a small clearing and intersection with a management trail. 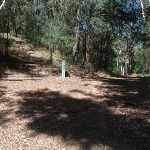 Veer left: From the intersection, this walk follows the narrow track up the ridge (initially keeping the management trail below and to the right). 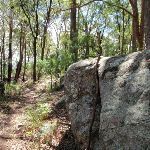 The track heads towards the rocky outcrop and bends left, keeping the rocks on the right. 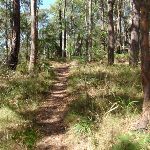 The track leads between the gums and grass trees, with filtered views to the left. 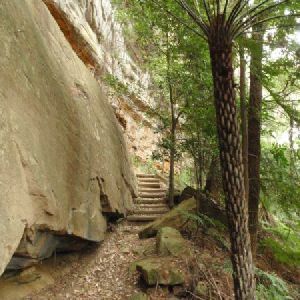 The track makes its way around the rock to a flat area at the top. 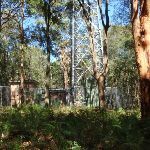 From here, the track continues gently up the hill along to top of the ridge for about 60m, to a four-way intersection near the large tower. 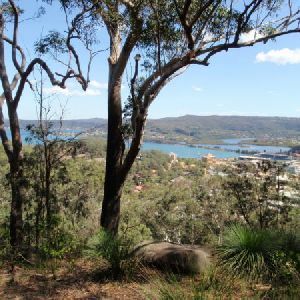 Turn left: From the intersection, this walk heads south-east away from the tower and gently down hill. 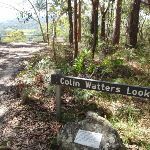 The track soon ignores another track (on the left) and gently bends to the right, coming to the fenced and signposted ‘Colin Watters Lookout’. 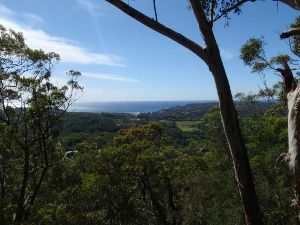 860m of this walk is very steep and another 140m has short steep hills. 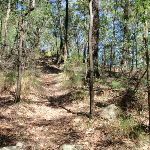 The remaining (110m) has gentle hills with occasional steps. 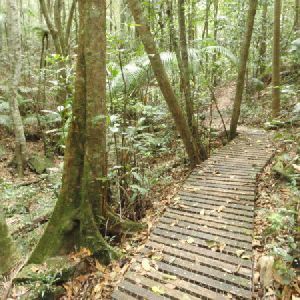 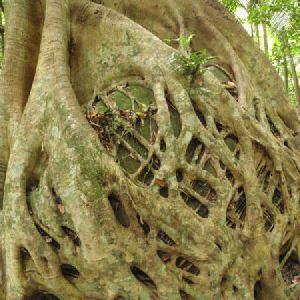 Around 1000m of this walk follows a formed track, with some branches and other obstacles, whilst the remaining 110m follows a clear and well formed track or trail. 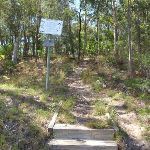 Around 940m of this walk has directional signs at most intersection, whilst the remaining 170m has minimal directional signs. 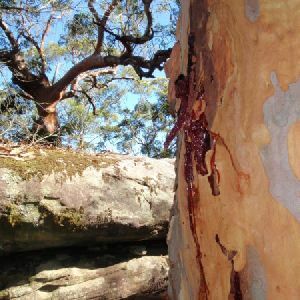 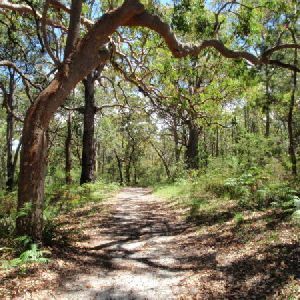 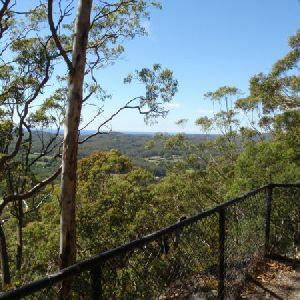 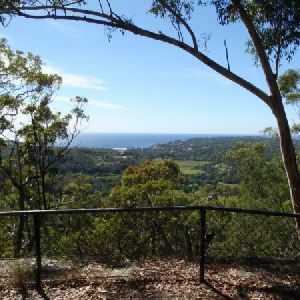 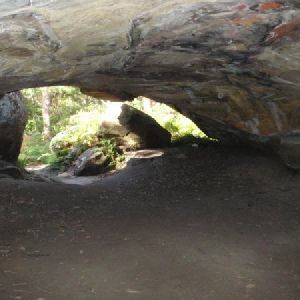 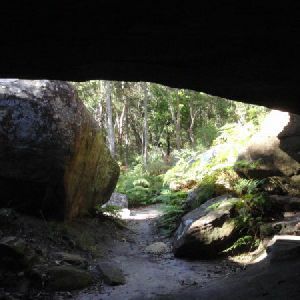 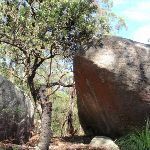 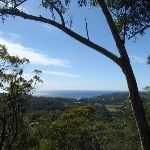 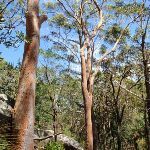 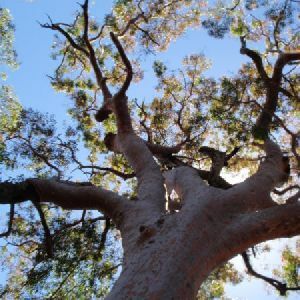 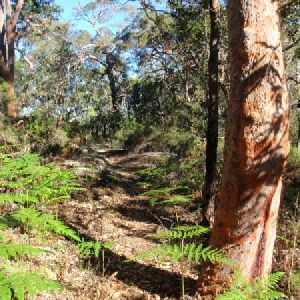 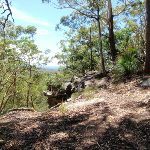 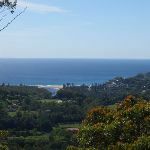 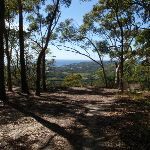 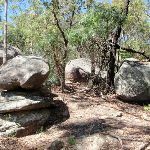 Around 940m of this walk requires some bushwalking experience, whilst the remaining 170m requires a leader a with moderate level of bushwalking experience. 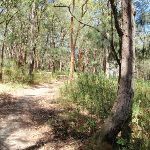 A list of walks that share part of the track with the Sandringham Track walk. 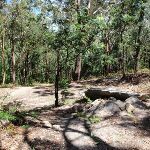 A list of walks that start near the Sandringham Track walk. 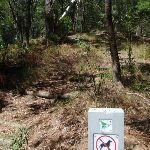 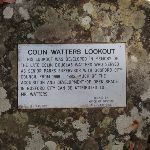 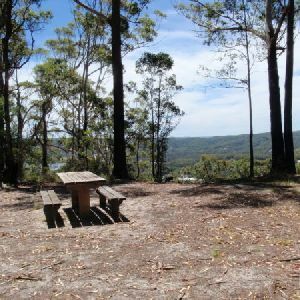 http://new.wildwalks.com/wildwalks_custom/includes/walk_fire_danger.php?walkid=nsw-kincumbamrr-st Each park may have its own fire ban, this rating is only valid for today and is based on information from the RFS Please check the RFS Website for more information.